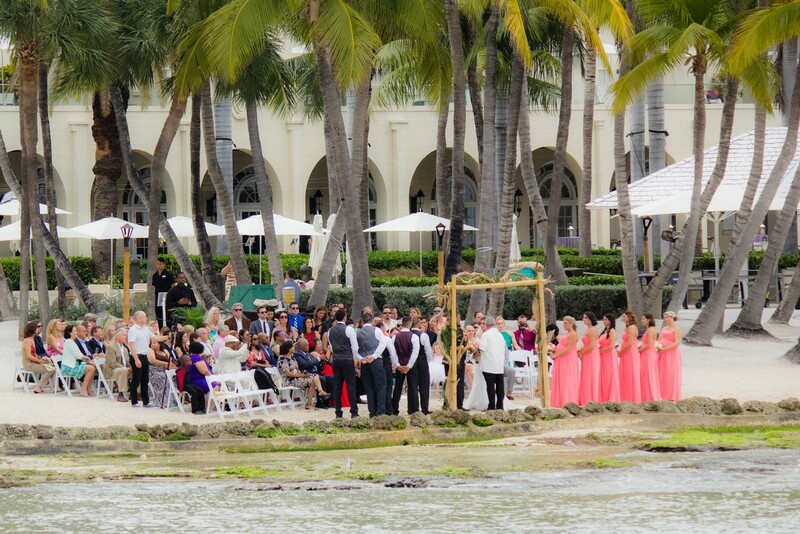 Are you envisioning a wedding in Key West, surrounded by your closest family and friends? As you begin making plans for your destination wedding, we recommend taking some simple steps to ensure your guests’ travel plans go smoothly, allowing them to relax and enjoy this vacation time with you and your soon-to-be spouse. Making hotel and flight reservations takes time and a bit of extra money, so be sure to give your family and friends plenty of time to get their plans in order by sending out your save the date cards early. We recommend mailing them out 10 to 12 months in advance and including some extra information with them that will help your loved ones organize their travel plans. Also remember to make it clear whether children are or are not invited, so there is no confusion as your guests begin making plans to attend your big day. Provide your guests with ample information ahead of time to make the planning process easy on them. Finding a hotel can be tricky, so provide them with a list of hotels near the ceremony location. Also provide directions from the nearest airport to your wedding destination and consider delivering sweet welcome bags to their rooms if you are booking an entire section of one hotel. Filled with products like suntan lotion and sunglasses, as well as brochures for nearby restaurants and attractions, your guests will appreciate this extra touch. For couples who want to make sure all of their loved ones, including guests who can’t make it to the destination celebration, are included, we recommend hosting a get together at home after the honeymoon. This party is the perfect time to invite over elderly relatives who weren’t able to travel to show them your wedding photos and celebrate your new life together. Plan your destination wedding with Aaron’s Key West Weddings for a customized and stress-free planning experience. Contact us online or by calling 305-293-8809 to learn more about our services and begin planning your special day!